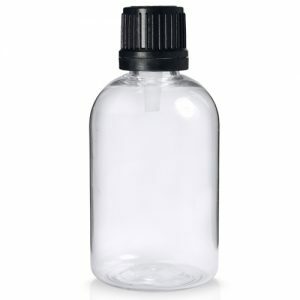 250ml solid round clear PET bottle for lotions and creams. 250ml clear plastic wide necked bottle – a sturdy based bottle made from quality PET, offering high visibility and particularly suitable for luxury toiletries and cosmetics products. Sell your bath salts, aromatherapy bubble bath, shower gels and moisturising creams in this bottle, or how about filling it with sweets and giving as a gift? 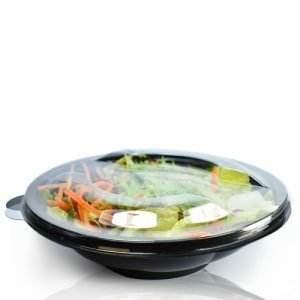 With no minimum order quantity, you can order as little as one to use as you please. Fits our range of 38mm Caps.